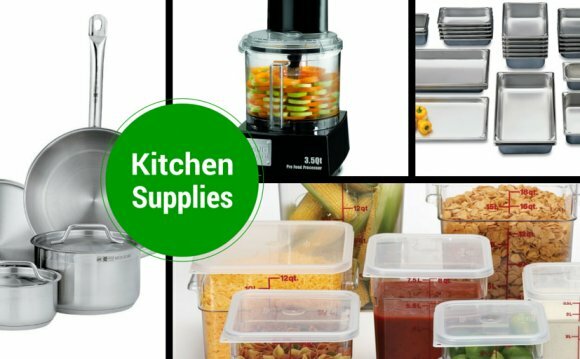 Select the right kitchen supplies to enable your staff to transform simple ingredients into impressive culinary creations. You'll find what you need for every part of your operation, from back-of-house to front-of-house, and from prep to service. With our high-quality selection of cookware, knives, baking supplies, and presentation pieces, KaTom has the commercial kitchen supplies chefs and restaurant operators need to produce high-quality offerings for their guests. At KaTom, we aim to pair each customer with the commercial kitchen supply products they need to be successful. Whether you're buying kitchen supplies for your first family restaurant or equipping another franchise location, our goal is to provide the products and services you need.